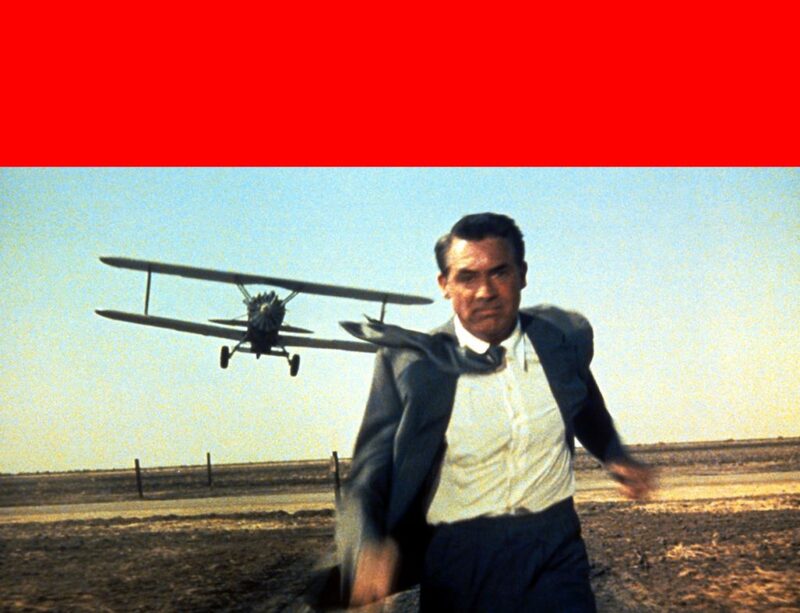 Check out this amazing video that Col Needham (Founder and CEO of IMDb.com) has made for us to promote our screening of North by Northwest! With Dylan Evans on Camera and Grading, Producer Saoirse Mahon, Editor Holly Bond, Marina Aparicio Arribas and music by UWE Centre of Music. The video is playing on The We The Curious Big Screen in Millennium Square. 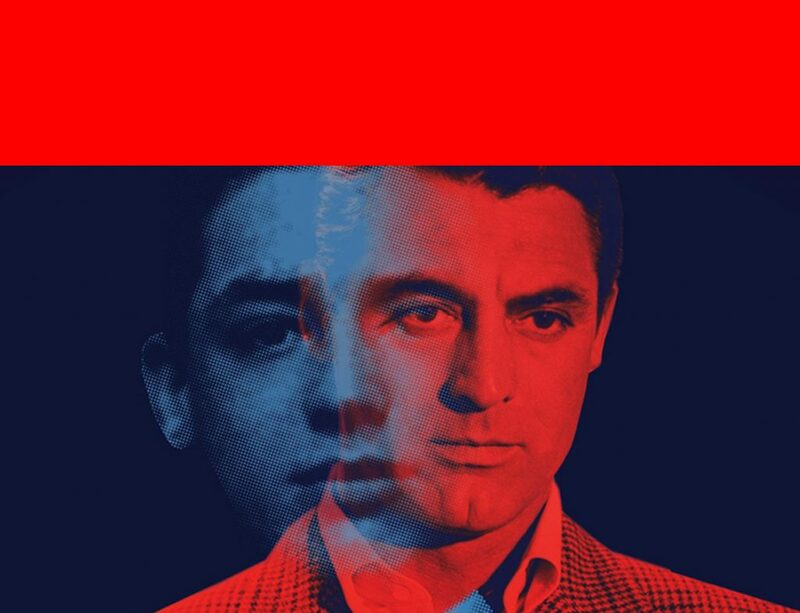 This not to be missed screening of North by Northwest takes place in The Planetarium on Saturday 24 November and includes a brief video introduction by Col, followed by a introduction to the fabulous Bernard Herrmann score by Matthew Sweet. This event had sold out but we’ve just released the last remaining tickets so snap them up now! 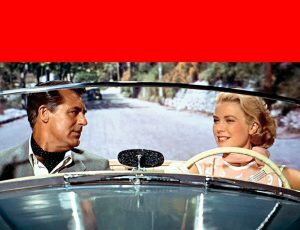 This is part of our wider Hitchcock and Cary Grant theme this year, showing all 4 of their collaborations, including Suspicion with expert panel discussion at Watershed, Notorious with an intro by the amazing Paul McGann at Everyman and culminating with a glamorous gala screening of To Catch A Thief with prizes for the best dressed vintage / Hollywood style. Check out our Full Programme and book early to avoid disappointment! 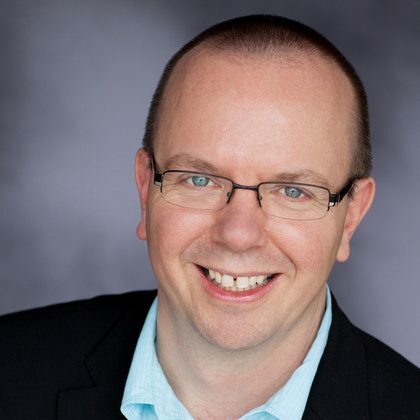 We are delighted to announce that Col Needham, founder and CEO of IMDb.com – and one of Cary Grant’s biggest fans, with two Cary Grant movies in his top 10 movies of all time – has joined our Advisory Board.  Col will also be introducing our Christmas screening of The Bishop’s Wife on 23 November 2017 at Bristol Cathedral. IMDb.com are also supporting the event. A huge thanks to Col and all at IMDb.com.